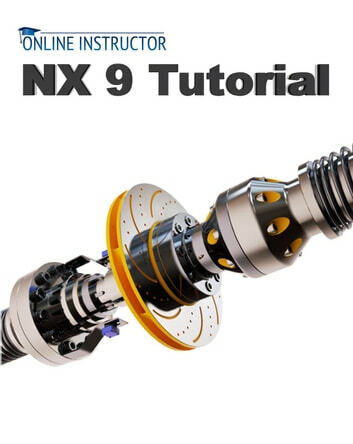 This tutorial book provides a systematic approach for users to learn NX 9. It is aimed for those with no previous experience with NX. However, users of previous versions of NX may also find this book useful for them to learn the new enhancements. The user will be guided from starting a NX 9 session to constructing parts, assemblies, and drawings. Each chapter has components explained with the help of various dialogs and screen images.